Pep Guardiola's side took the lead through Aymeric Laporte's header on the stroke of half-time at Goodison Park. 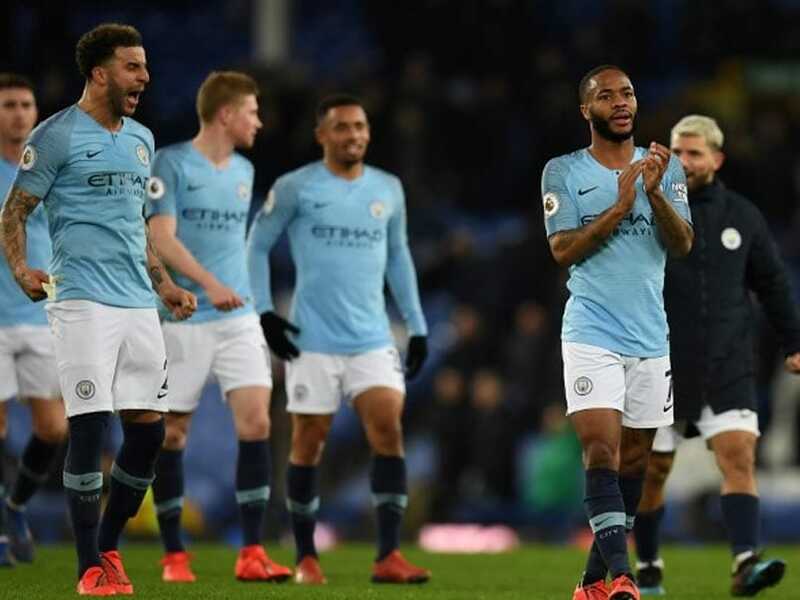 Manchester City seized first place in the Premier League on Wednesday with a 2-0 win over Everton that moved the champions above Liverpool on goal difference. Pep Guardiola's side took the lead through Aymeric Laporte's header on the stroke of half-time at Goodison Park. Gabriel Jesus struck in the closing seconds to seal a victory that moved City level on points with Liverpool and allowed them to return to the top of the table. 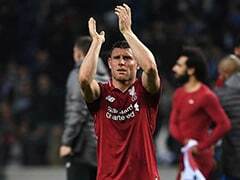 It was a far from inspired performance from City, but it was enough to turn the pressure back on Jurgen Klopp's faltering team, who had occupied top spot since December 8. 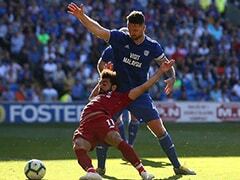 Liverpool's successive draws against Leicester and West Ham have allowed City back into the title race just when it looked like the Reds were set to take control as they chase a first English crown since 1990. It was the 16th consecutive league and cup game in which Guardiola's side had scored a first half goal, a run dating back to their first league defeat of the season at Chelsea in early December. That was a cruel finale for Marco Silva's out-of-form team, who had battled admirably in the first half and not given up a single shot on target to that point. City had looked certain to take the lead after 19 minutes when Ilkay Gundogan slid in to meet David Silva's excellent cross, but succeeded only in scooping his shot against the Everton bar. 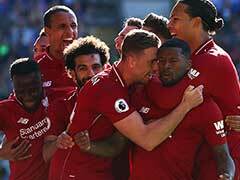 But the first goal, and its timing, eased the pressure on City and turned it, in no uncertain terms, on Everton's cross-town rivals Liverpool. After the restart, City sought the goal that would kill off Everton's threat.